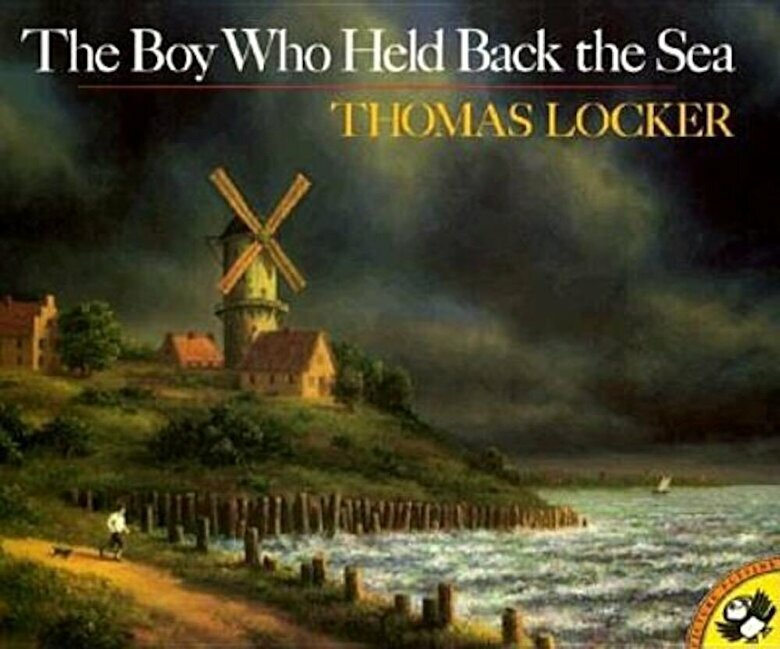 Prezentare From the award-winning and renowned illustrator Thomas Locker, beautiful oil-painted illustrations pair with this wonderful retelling of the traditional Dutch folktale. Jan had never done anything more heroic than shout for the guard because he d imagined he d seen a sea serpent. But when Jan discovered water trickling through a desolate stretch of the dike that protected his low-lying village, he knew he had to act fast.